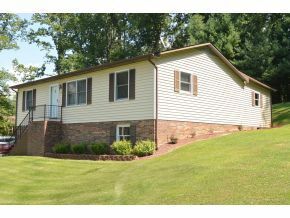 This 3 bathroom 3 bedroom house located at 111 Honeycutt Private Drive, Johnson City TN has so much to offer! The kitchen is lovely, all it needs is appliances. The living room is quite spacious, and all the bedrooms have great closet systems. This house also has a bonus room, playroom, and an office! Outside of 111 Honeycutt Private Drive, Johnson City TN there is a workshop that even has electricity! For more information on this charming home visit our website. All these music reality shows, I love it!